Welcome to R W Trailer Parts! 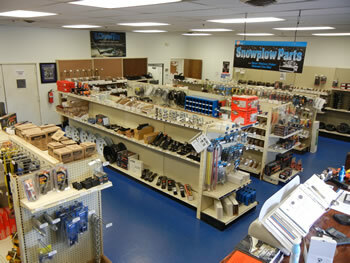 Your one-stop shop for all utility, boat, and commercial trailer parts. We are now open in Anne Arundel County, Maryland, just off I-695 @ Exit 8 (Nursery Road). 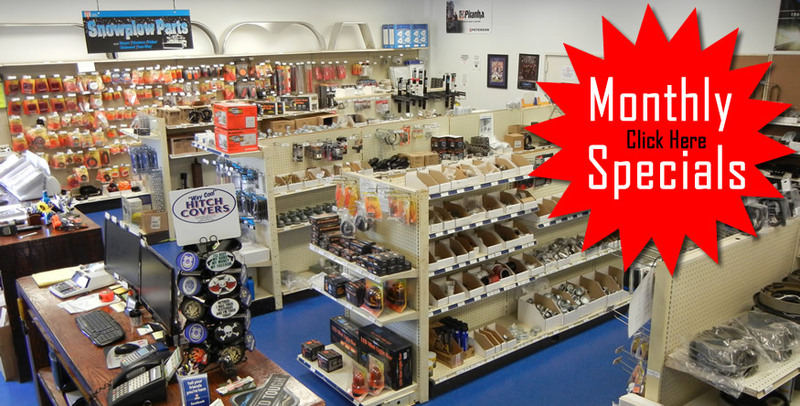 Our spacious showroom is stocked with hard-to-find parts for your trailer, and our expert staff is available to help you make the right purchase. Our knowledgeable employees have over 30 years of trailer repair experience, and advice is always free. From the moment you arrive, our goal is to provide the ultimate shopping experience. Whether you need information on repacking bearings, measuring for a new axle, bleeding hydraulic brakes, or wiring a breakaway kit, our state-of-the-art audio-visual system can stream videos to show you how. We will even stream your favorite music for you while you shop! At R W Trailer Parts, we will never lose sight of how important your business and referrals are to our existence. We are here only to serve our customers! It has been several years since Jiffy Hitch Company closed its doors, and Baltimore has not had a local source for trailer parts since that venerable company went out of business. R W Trailer Parts has arrived to fill the gap left when Jiffy Hitch, Tow-Rite and others called it quits. Rob Wiseman was born in Baltimore and has lived his entire life in Maryland. Rob was a manager, part-owner and Maryland State Inspector at Jiffy Hitch for 14 years, opening three of their stores over the years but devoting most of his time to the location in Millersville, Maryland before moving on to other things. In the interim, with the economy in decline, Jiffy shuttered its operations and left locals wondering where they could get parts, repairs, or just plain old advice for their trailers. R W Trailer Parts is here to continue the tradition of Jiffy Hitch. Friendly, knowledgeable staff, the area's deepest selection of repair parts and towing supplies, and a commitment to making our customers happy so they will recommend us to their peers. Located just off Beltway exit 8 (Nursery Rd) near G&M's, we are the easiest trailer parts access in the state, and there is plenty of parking available for you and your trailer. Come visit our showroom today! R W Trailer Parts is your best source for trailer accessories. We sell wheel chocks, tires and wheels, spare tire mounts, U-bolts, gate lift springs, LED and incandescent trailer lights, A-Frame jacks, swivel jacks, and dropleg jacks. If you need a replacement coupler, lock, handle, wheel, reflector, foot, roof vent, fender, winch or plug for your trailer, let our experts find a match for your vehicle today. We also sell a variety of hitch accessories for your towing vehicle. We feature brake controls by Tekonsha, receiver hitches by Reese and Draw-Tite, and pintle hooks by Buyers' Products. We stock Dexter Axle products for axles, undercarriage parts, electric brakes and drums, and Titan products for hydraulic drum and disc brakes. We have the area's largest selection of American-made trailer products. We also sell accessories for professional landscapers and contractors. Weed-eater racks, tool boxes, blower racks, gas can racks, water cooler racks, tailgate lift assists, and trimmer line spool holders. We also sell weight distributing, or “load equalizing” kits, and trailer sway control products. For trailer brakes, we sell individual parts as well as complete backing plate assemblies. We have complete rebuild kits available for your trailer hubs and drums, as well as individual bearings, races, seals, lug nuts and bolts, and wheel studs.